The Department of Musical Theatre is renowned as one of the top musical theatre programs in the world, and offers young performers the unparalleled opportunity to receive a premier university education along with intense, conservatory-style training. 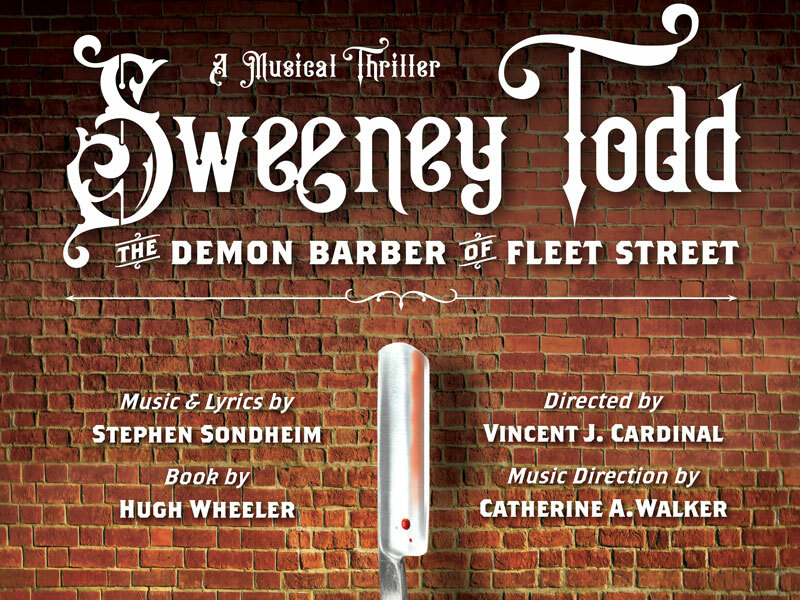 Hailed for its smart, skilled graduates, the program has one of the largest networks of alumni working on Broadway. The Department faculty comprises seasoned industry professionals and the field’s top pedagogues, and the student body reflects the diversity of our country and the world. Individualism is valued here—we cultivate and support the unique strengths, talents, and hopes of each student. The forward-looking curriculum prepares students to adapt to an ever-changing creative field. Guest artists visit frequently, offering students connections, insights, and current perspectives. A degree from Michigan prepares students for extraordinary careers that will have a dynamic impact on the communities in which they reside. 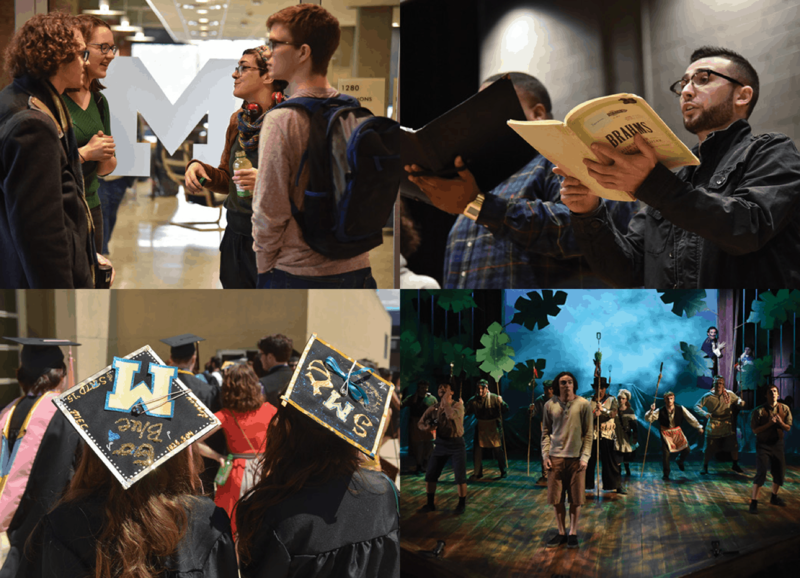 Michigan is known for fiercely loyal graduates, and Musical Theatre Department alumni are particularly engaged and accomplished. 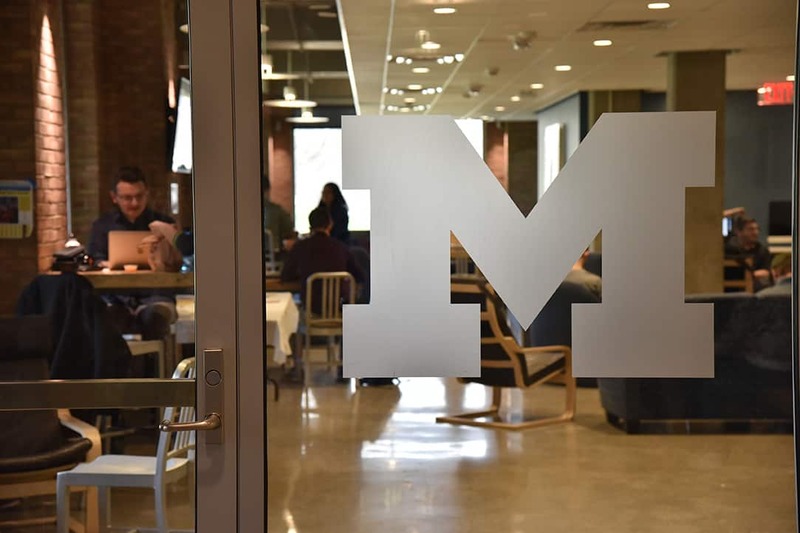 Graduates routinely return to Ann Arbor to work with current students and a robust alumni network provides incomparable support and connections in New York City and beyond. 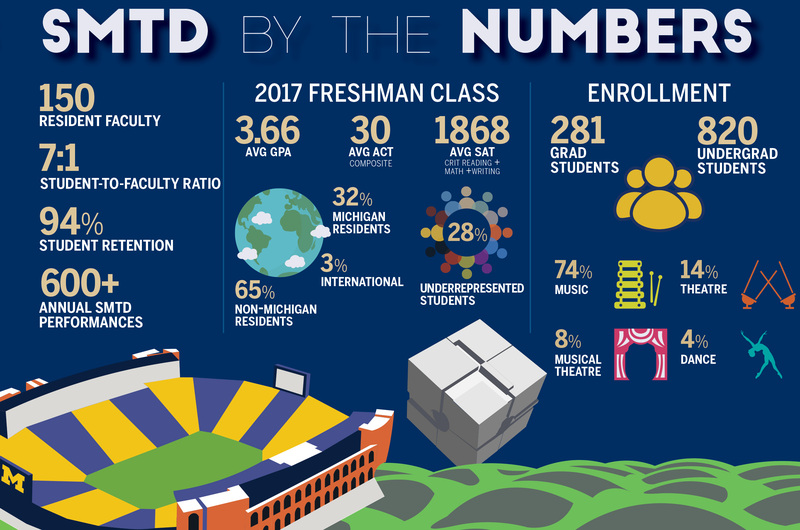 At Michigan, students are a part of something larger. The balance of academics and arts attracts a very bright peer group who are focused on their craft while participating fully in collegiate life. The supportive atmosphere creates lifelong connections between students, alumni, and faculty and provides a foundation for a fulfilling and successful creative life. Musical theatre students work in state-of-the-art facilities, including the Walgreen Drama Center, which houses the Arthur Miller Theatre; Stamps Auditorium; two rehearsal studios; costume, scene, camera, and sound studios; classrooms; and faculty offices. Students also study at the Earl V. Moore Building, which recently received a $29.5 million expansion and renovation, and they have access to cutting-edge audio and video recording studios, allowing for the highest quality documentation of their creative work. All SMTD students receive unprecedented entrepreneurial and career planning support through the school’s EXCEL program (Excellence in Entrepreneurship Career Empowerment & Leadership), the nation’s top program for funding student entrepreneurial ventures in the performing arts. The University of Michigan is renowned for developing excellence. Combining the focus and rigor of a conservatory with the academic breadth and depth of a major public research university, an SMTD education is a transformative experience. Musical theatre students receive a comprehensive program of instruction, performance and pedagogy, as well as the inspiration and knowledge of a liberal arts course of study, instilling the values of innovation and inclusion, and our graduates are fully-engaged citizens eager to make a difference in their field and community. I know when I am sitting in auditions, if the resume says ‘U of Michigan’ on it, I am going to be seeing someone who is talented and highly skilled. It has been my pleasure to work with many graduates of the program, and I look forward to many more. 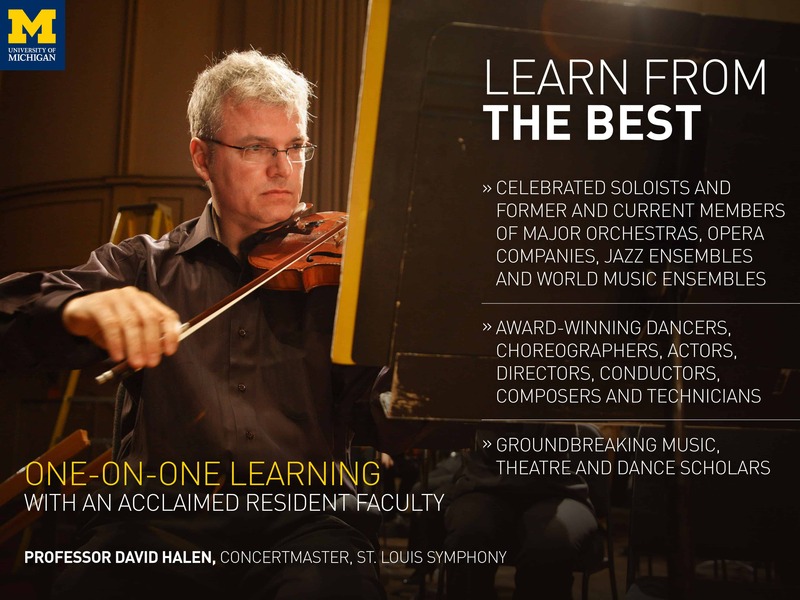 Explore the academic options and resources offered through the Department of Musical Theatre. For over thirty years, the Department of Musical Theatre alumni have been making their mark on stage and screen as top performers, creators, and behind the scenes leaders throughout North America and the world. Learn more about the achievements and recent activities of our successful graduates. 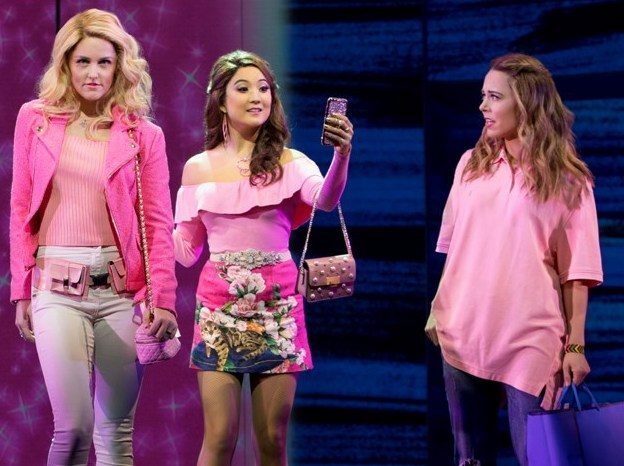 U-M Musical Theatre Wolverines TAYLOR LOUDERMAN as Regina George, ASHLEY PARK (BFA ’13, musical theatre) as Gretchen Wieners, and ERIKA HENNINGSEN (BFA ’14, musical theatre) as Cady Heron star in MEAN GIRLS on Broadway. Carina-Kay Louchiey (BFA ’18, musical theatre) joins Wonza Johnson (BFA ’16, musical theatre), and Jen Sese (BFA ’06, musical theatre) in the 2nd National Tour of HAMILTON. Halli Toland (BFA ’17, musical theatre) made her Broadway debut in CHARLIE AND THE CHOCOLATE FACTORY and is currently in the Broadway revival of CAROUSEL with Alex Gemignani (BFA ’01, musical theatre) as Enoch Snow. Joseph Sammour (BFA ’17, musical theatre) is currently playing Crazy Mario in THE BRONX TALE on Broadway with Dani Spieler (BFA ’09, musical theatre). Storm Lever (BFA ’15, musical theatre) is currently starring on Broadway as Duckling Donna in SUMMER: THE DONNA SUMMER STORY. Etai Benson (BFA ’09, musical theatre) stars as Papi in THE BAND’S VISIT on Broadway with Madison Micucci (BFA ’13, musical theatre). Benj Pasek (BFA ’06, musical theatre) and Justin Paul (BFA ’06, musical theatre) are the Tony, Oscar, Grammy, and Golden Globe-winning songwriting team behind the Broadway musicals DEAR EVAN HANSEN and A CHRISTMAS STORY, THE MUSICAL. Award-winning film projects include LA LA LAND (Lionsgate), TROLLS (Dreamworks Animation), and THE GREATEST SHOWMAN (FOX). Gavin Creel (BFA ’98, musical theatre) won the 2017 Best Featured Actor in a Musical Tony Award for his role as Cornelius Hackl in HELLO DOLLY! where he shared the Broadway stage with Will Burton (BFA ’11, musical theatre) as Ambrose Kemper, Robert Hartwell (BFA ’09, musical theatre), Michael Hartung (BFA ’14, musical theatre), with Matt Rego (BFA ’92, musical theatre) producing.